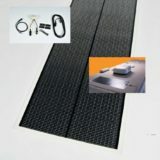 SKU: 1115. 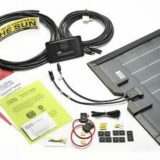 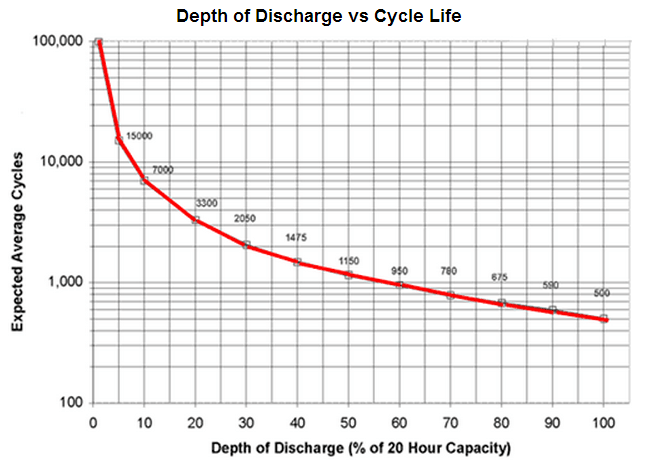 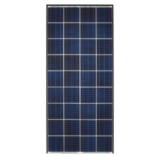 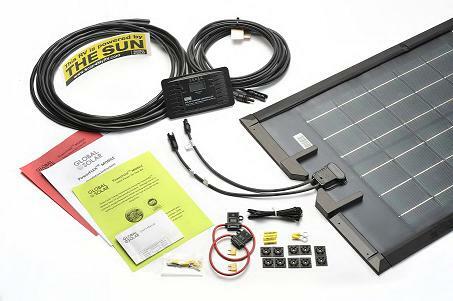 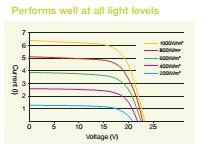 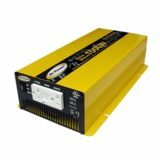 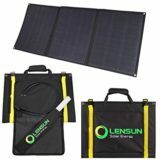 Categories: RV Solar Kits, PowerFlex RV Solar Kit. 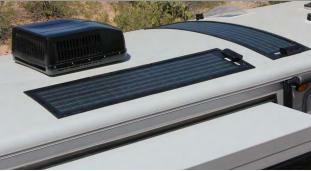 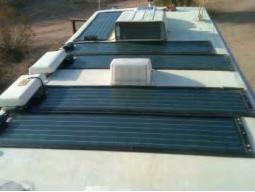 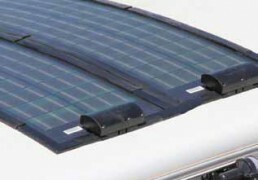 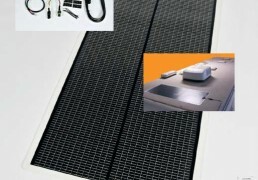 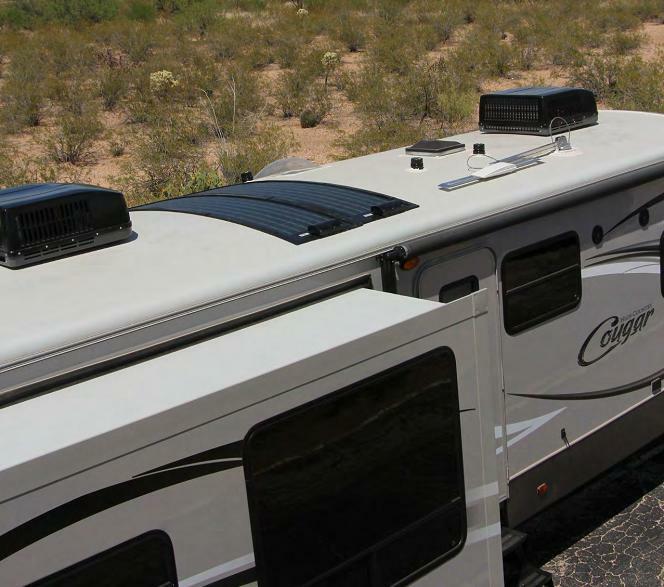 Go green and reduce your carbon footprint with a PowerFlex RV Solar Kit!